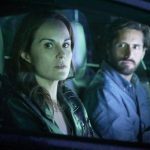 TNT has released another new trailer, as well as a few TV spots, for the upcoming drama Good Behavior, filmed in Wilmington, North Carolina. After the pilot episode was shot in Wilmington last summer, the future of the show was uncertain until TNT stepped in to pick up the show for a full first season. 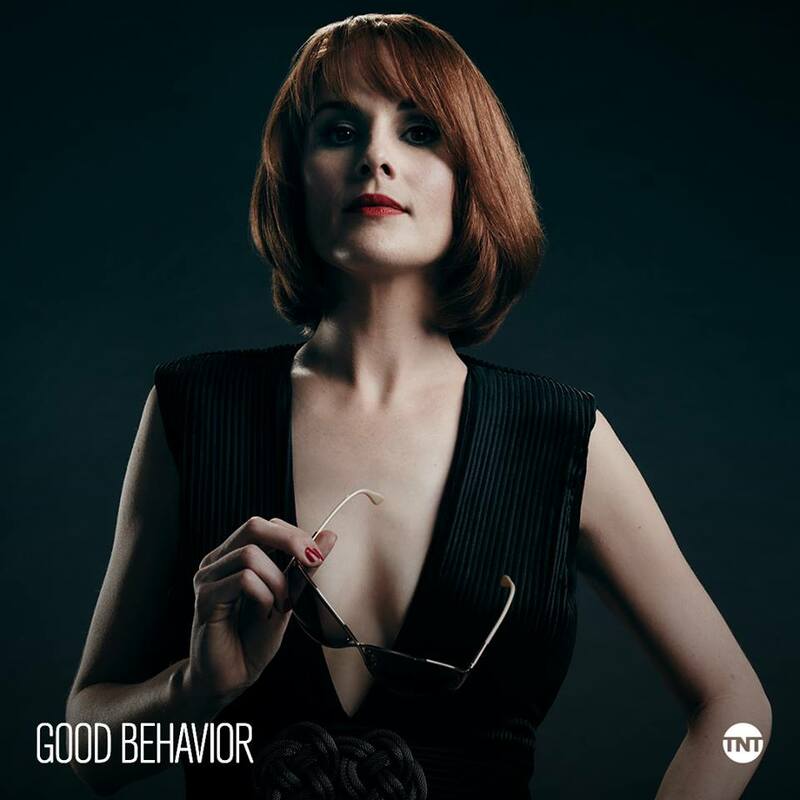 You can watch the new official trailer and TV spots for Good Behavior below!